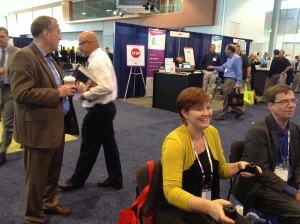 On October 20th-22nd, 2014 BCI participated in the LeadingAge Expo, in Nashville TN. LeadingAge 2014 gathered 5000 industry participants from nonprofit organizations ranging from Continuing Care Retirement Communities, to Skilled Nursing Facilities and Adult Day Program organizers. 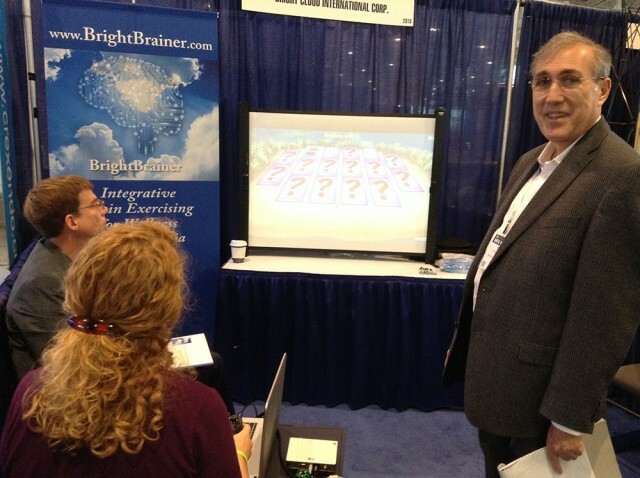 Tens of participants experienced the BrightBrainer system and gave it a high overall rating (4.4/5). 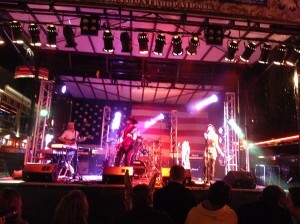 Nashville has a great Country Music tradition and BCI team enjoyed the vibrant atmosphere! BrightBrainer BBX is an FDA class I medical device for upper extremity bimanual training and cognitive exercises. BCI's products, services and website are not an attempt to practice medicine or provide specific medical advice. Use of BCI's Products and Services does not establish a doctor-research subject or a doctor-patient relationship. © Copyright 2010-2019 by Bright Cloud International Corp. All rights reserved.